A new health centre in Kirkop that will provide community care to some 28,000 residents of surrounding localities was inaugurated on Friday. 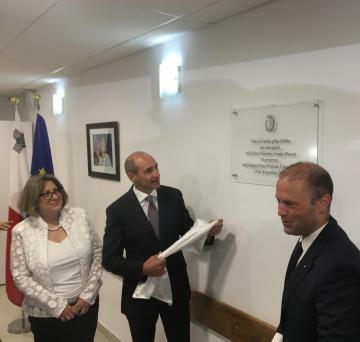 Prime Minister Joseph Muscat and his deputy Health Minister Chris Fearne cut the ribbon on the €1 million centre, saying it was the first new health centre since the opening of one in Birkirkara 1990. The clinic premises, which used to house the Kirkop local council next door to the Labour Party club on Triq Danny Cremona, includes a number of specialised clinics including a baby clinic, immunisation services, diabetes clinic, podiatrist services, rehabilitation and physiotherapy as well as family doctor services. It will also include preventive services such as lifestyle clinics. Dr Muscat said the new centre would cover the localities “past the tunnel”: Kirkop, Safi, Qrendi, Mqabba, Żurrieq and Luqa. Residents in these neighbourhoods used to have to travel to the Floriana centre, rather than being treated in their own community. 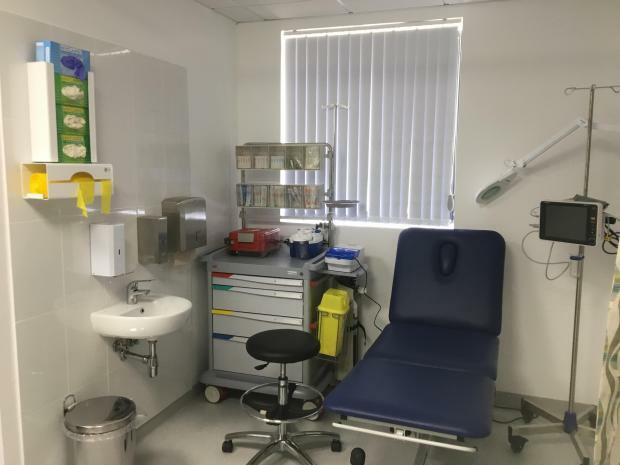 Mr Fearne said the new centre would therefore be relieving some of the excess pressure on the Floriana clinic too. He later added that Rabat in Gozo would soon be getting a centre, as would the north region of Malta. Dr Muscat meanwhile, said that work was well underway for the completion of the Barts Medical School campus on the sister island. This was expected to be open by the end of the year, he said.